This guy REALLY loves his antique gas pumps! 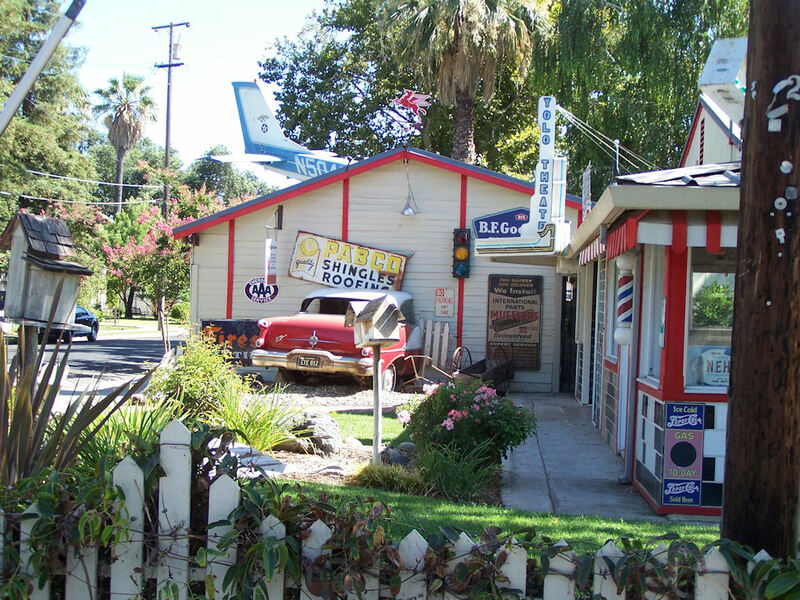 This is located in a residential neighborhood of Woodland, California and the homeowner has completely remodeled his whole lawn to look like a real gas station. He even has a 50’s style diner with mannequins inside and a general store. I have to wonder though, what do his neighbors think of the landscape and the constant traffic thru the neighborhood to check out this roadside wonder? 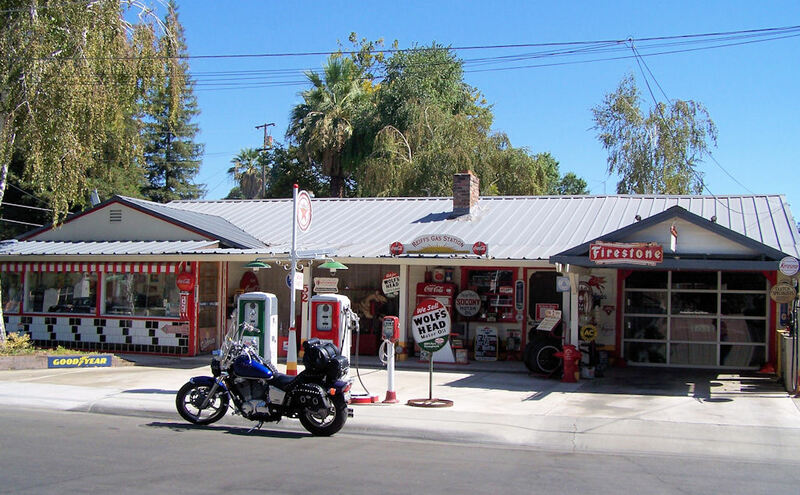 Check out Reiff’s Gas Station website for more pics and a little history. Also, click the “Butterfly” tag below for some more great finds from Amanda!